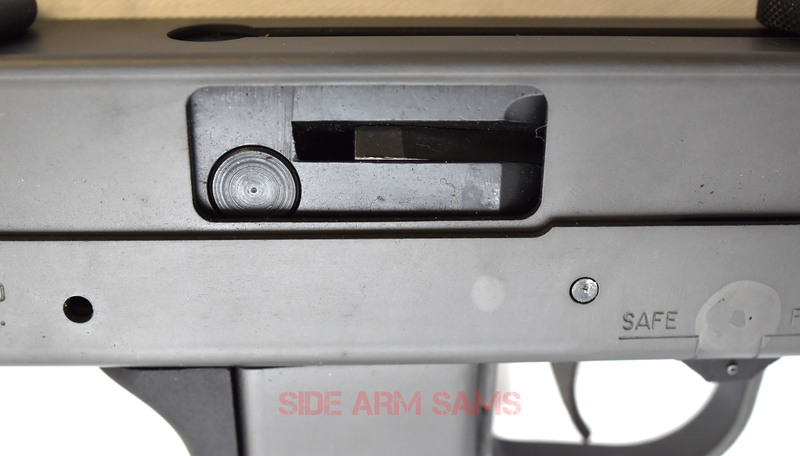 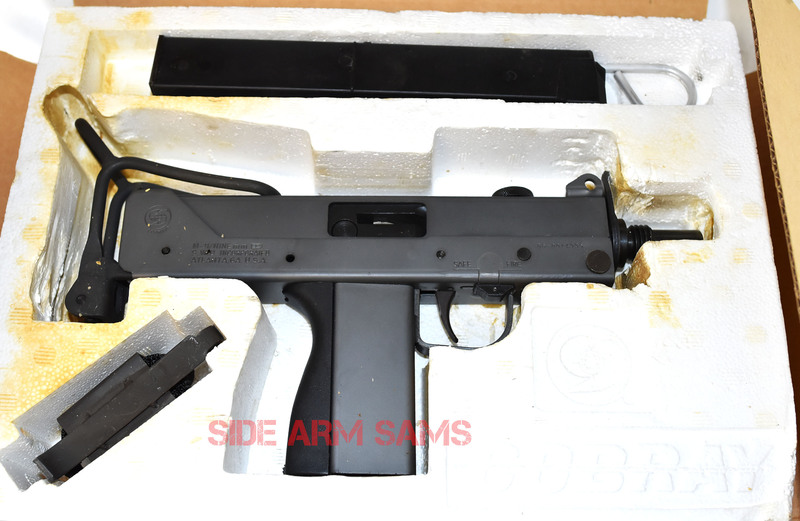 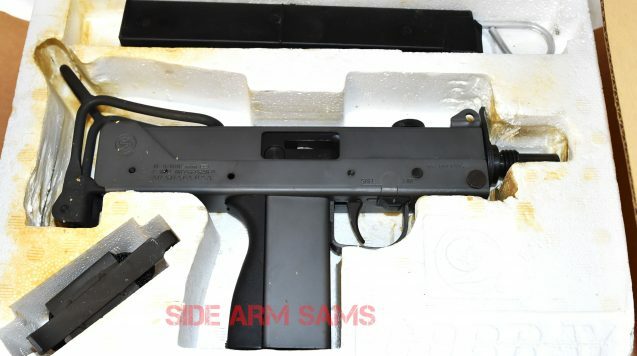 NEW IN BOX Transferable SWD M11/9mm Sub-Machine Gun in Original Factory Configuration with Standard Uppers Receiver an d Wire Shoulder Stock and includes a New/Unfired Bowers CAC-9, 9mm Silencer. 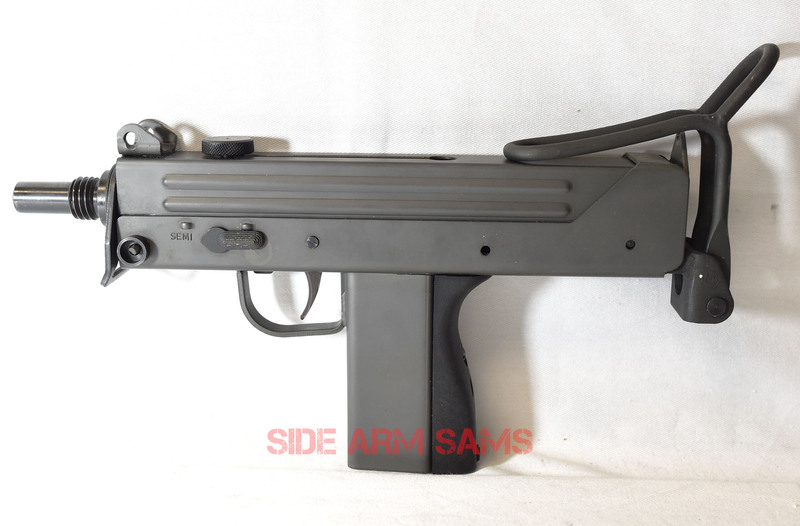 Gun comes with Usual factory Accessories, Cleaning Rod, Wrist Strap, Magazine Loader, 32rd Zytel Magazine. 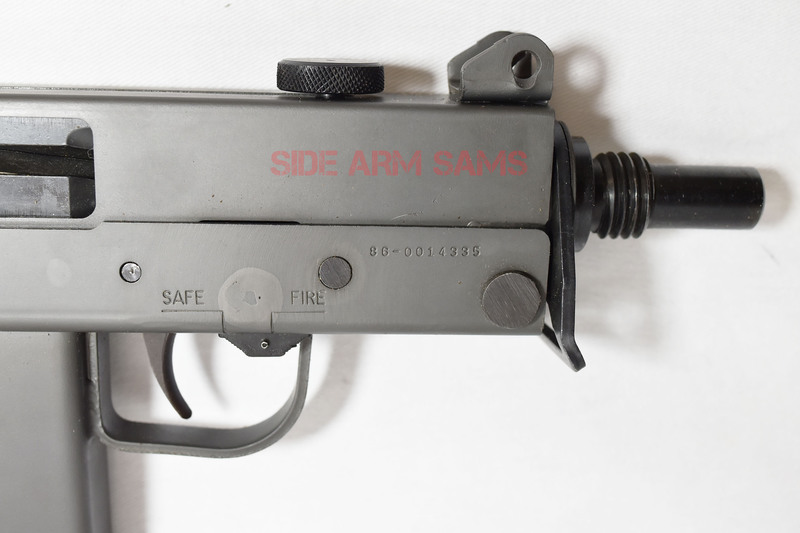 Both Gun & Silencer are on Tax-Exempt Form 3 with quick efile transfers.